PJT Technology Co., Ltd. (the “Company”) was established and registered as a company on 9th June 2003 and continued to operate since then. 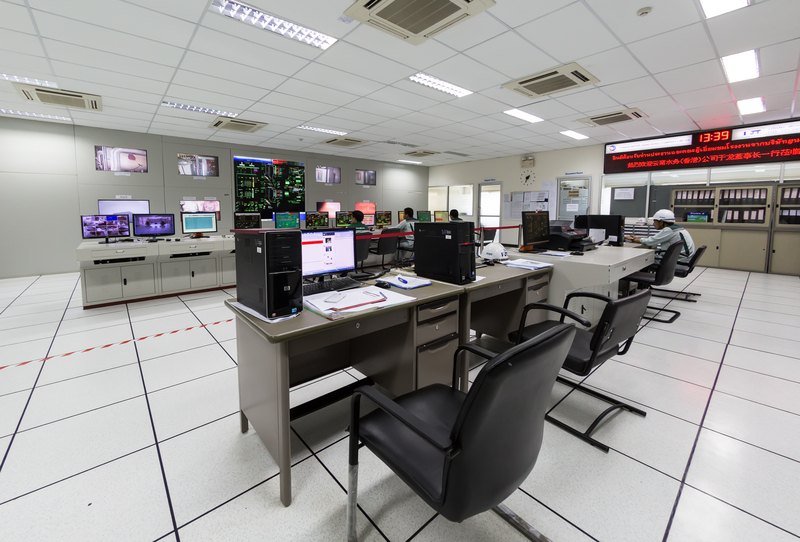 Until 2006, it started to run business on renewable energy by investing on construction of Very Small Power Plant (VSPP) which was input by biomass of Amata Nakorn, Chonburi. 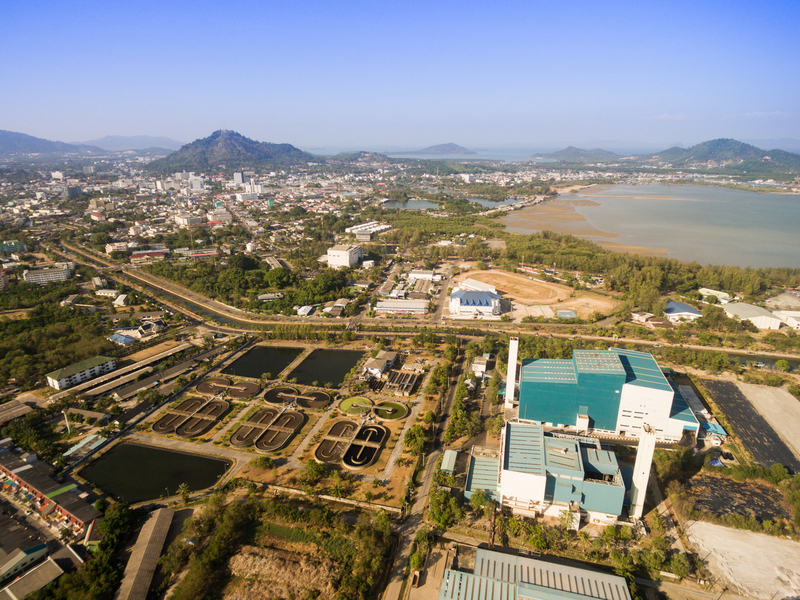 After that, the company was selected by Phuket Municipality to start its construct and operate Phuket’s Municipal Waste Power Plant on August 2010. 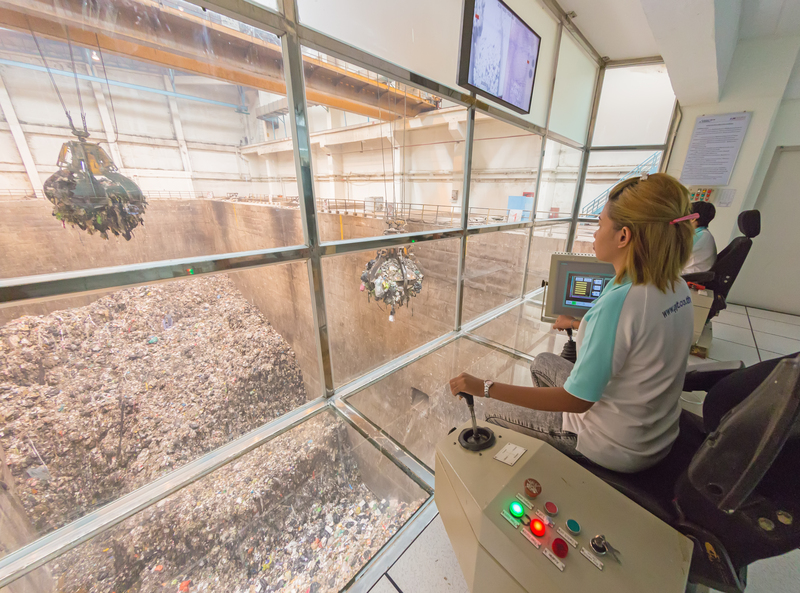 Later on December 2015; with support of its subsidiary named Yunnan Water (Hong Kong) Co., Ltd., Yunnan Water Investment Co., Ltd. managed to take over the company to operate “the municipal waste incineration power plant with a size of 700 tons per day at Phuket”. This purpose was to continuously expand its business. 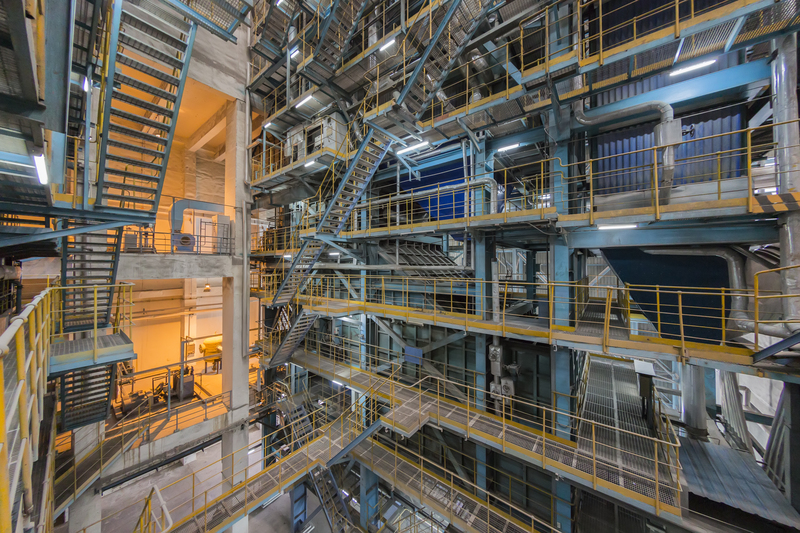 The municipal waste incineration power plant with a size of 700 tons per day at Phuket of the company is the biggest, compared to other(s) same type of power plant in Thailand. It started to run an operation since 2012 to today. Also, its good and continuous efficiency brings about good reputation within Thailand. 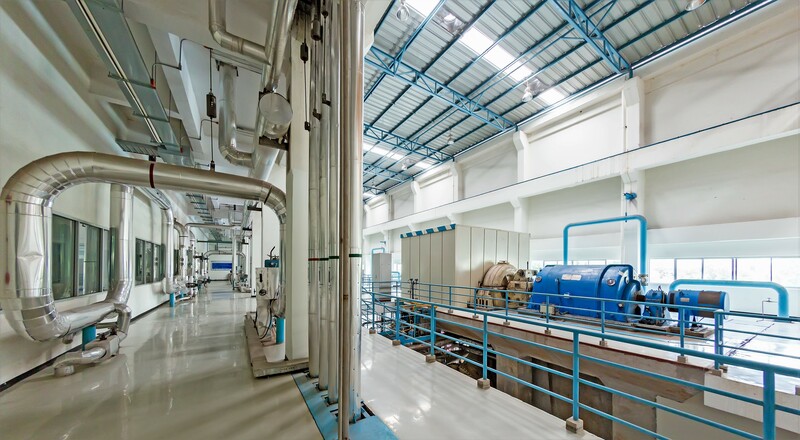 Moreover, the company’s power plant can consume 900 tons per day of fresh waste to turn 700 tons per day to be refuse derived fuel (RDF) and produce the maximum of 12 MW electricity by monitoring of Yunnan Water Investment Co., Ltd. who aims to provide environmental service for community by applying qualified and eco-friendly technologies.